That’s right, Destin Sandlin was on American Idol. 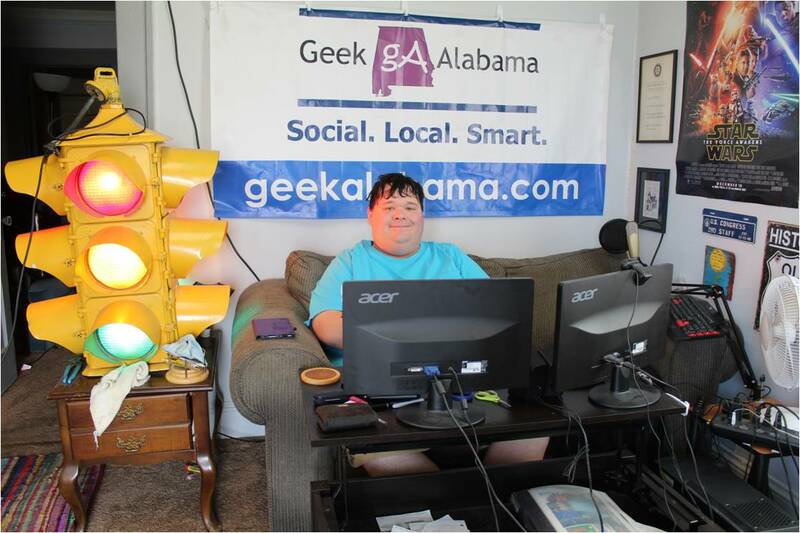 In the latest Smarter Every Day episode, Destin shows us more detail from the American Idol meetup. 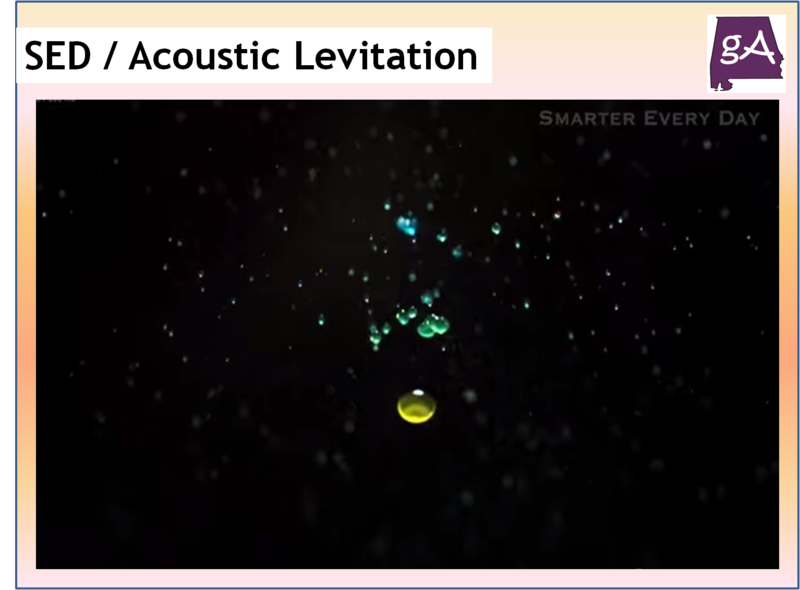 Let’s just say this, acoustic levitation is awesome! Too bad no one from Alabama is in this season of Idol. Enjoy!